There are many elements that go into making a commercial. A large part of children being effected by the commercials, is if they understand what gender means. (Aysen Bakir and Kay M. Palan, “How Children's Attitudes Toward Ads And Brand Affected by Gender-Related Content in Advertising”) Most of these elements depend on what audience and gender they are trying to target. Children eight and under and susceptible to these commercials, and children can set the tone for what is, will be, and can be popular. Some important aspects of commercials, “…the handling of characters (number, age, race), presentation techniques (live, animated, mixed), message strategies (tone, presence of claims, special effects), action (dominance, aggression), and pace”(Fern L. Johnson, and Karren Young, “Gendered Voices in Children's Television Advertisements”). 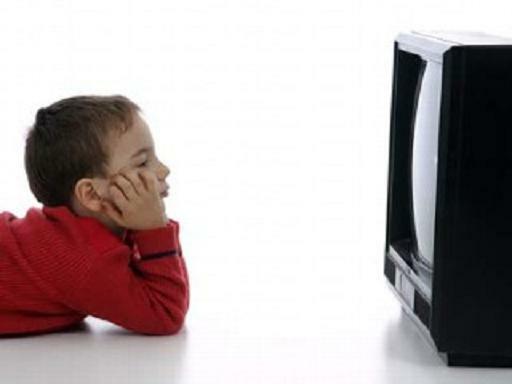 In our age group of children eight and under they are beginning to watch TV, and not only watch it, but interpret it on a more educational and mature (as mature as you can be for a five year old) way. There are many different factors in a commercial which the child makes their assumptions and beliefs off of. They look at the type of clothes the children are wearing, what kind of voice either the kids or the voice of the commercial has (Lori J. Klinger, “Children's Perceptions of Aggressive and Gender-Specific Content in Toy Commercials”). Children also focus on what they think about how their parents would interpret the commercial as well as other gender issues or ideas, which adds to how they make their decisions. I will be looking deeper into children commercials, but more specifically the voice, the setting, and then all the other stuff that goes into making a commercial. It's What You Say And How You Say It. Gender-Related Content in Advertising?" Journal Of Advertising 39.1 (2010): n. pag. Web. 3 Dec. Commercials." Social Behavior & Personality : An International Journal 29.1 (2001): n. pag. Unknown artist. http://www.impactlab.net/2008/11/20/childhood-obesity-and-fast-food-commercials-linked/. November 20, 2008. 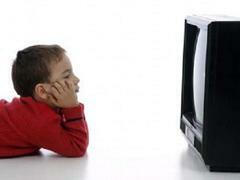 Commercials Related to Childhood Obesity.